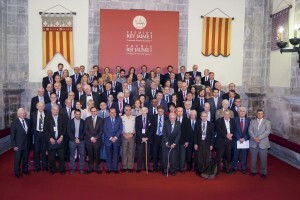 Albert Marcet (ICREA Research Professor at MOVE-UAB) awarded the prestigious Jaime I award in Economy, for his outstanding contributions and impact of his research. Read more about the award here. Laura Soucek raises her first million! PEPTOMYC, the spin off led by Laura Soucek (ICREA at VHIO) has just raised 1 million to complete preclinical developent of a novel tumor inhibitor, a peptyde that blocks the MYC gene, which sits in the centrer of all the signalling cascade that leads to tumor groth and proliferation. Blocking MYC has proved very successful in preclical trials: tumors seem unable to find a way around MYC, and recede very dramatically. We wish them best of luck and we hope to see the therapy in use some time, sooner rather than later! 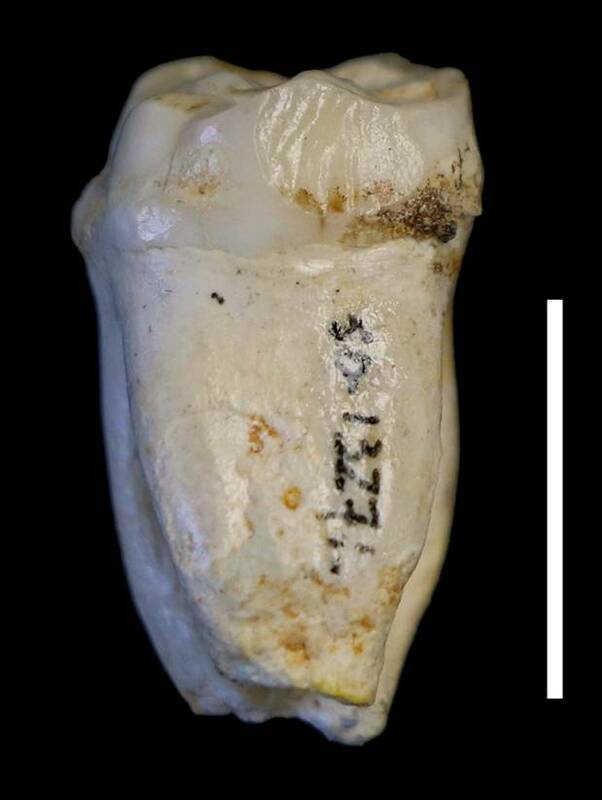 Karen Hardy (ICREA at UAB) uncovers surprising evidence about Neanderthals by studying their teeth and deriving clues as to how these mysterious and mostly misunderstood early humans lived their lives. Easy reading for all audiences here. Samuel Sanchez (ICREA at IBEC) has had a featured article in Phys.org. Very interesting reading, accessible for everyone! Samuel Sanchez (ICREA at IBEC) has had a featured article in Phys.org. Very interesting reading, accessible for everyone! A good example of aplications of nanoscience. 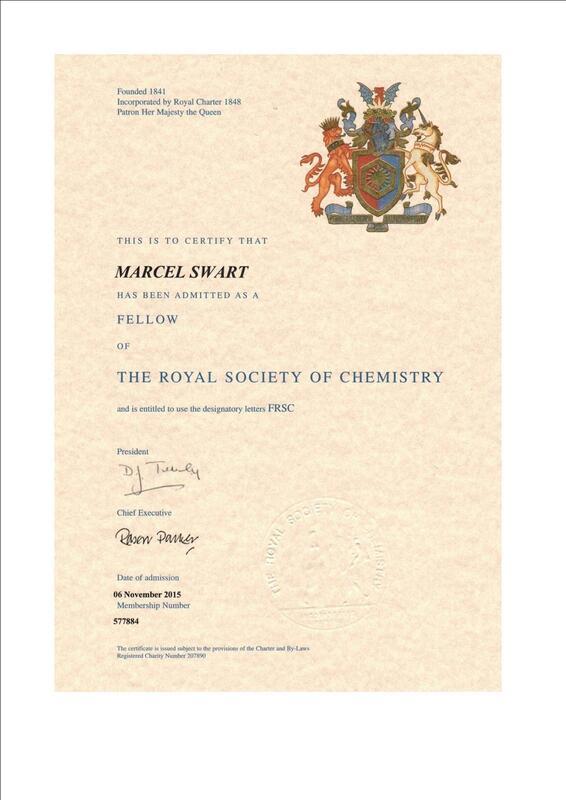 Marcel Swart ICREA at Universitat de Girona, was appointed Fellow of the Royal Society of Chemistry, as the certificate he received testifies! Marcel Swart ICREA at Universitat de Girona, was appointed Fellow of the Royal Society of Chemistry, as the certificate he received testifies! Congratulations Marcel! Start up power at ICREA! Two ICREA spin offs obtain funding from H2020 SME support instrument. Two ICREA spin offs obtain funding from H2020 SME support instrument. The entrepreneurs Laura Soucek (ICREA at VHIO) and Roger Gomis (ICREA at IRB) have both secured a bunch of money from H2020 SME instrument this week. Their two companies are attacking different aspects of cancer tumors. Inbiomotion, Roger's company is testing a platform to prevent breast cancer from invading bone marrow. Peptomyc, Laura's company, has invented an innovative mollecule that blocks one of the most critical oncogenes, applicable to a wide array of different tumors. Congratulations Laura and Roger, and keep up the good work!